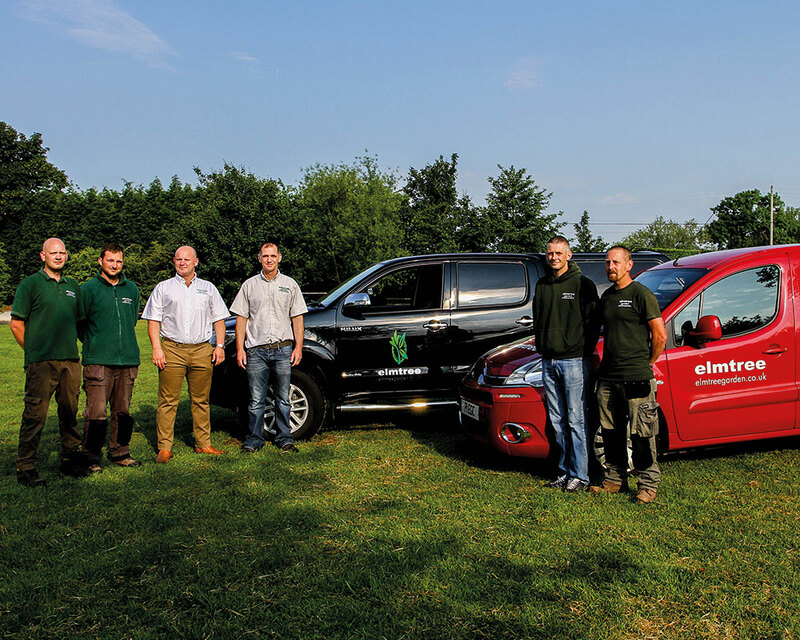 Elmtree were established in 1969 primarily by our current Chairman Keith Lynch to carry out domestic gardening work, but rapidly expanded into carrying out landscaping within the housebuilding sector and small scale construction projects. We think we are a little different from many other landscapers for many reasons. Above all, we care about what we do and will not hand over a job to the Client until we are happy with it ourselves—it has to meet our own high standards and hopefully exceed the Clients. In April 2012 we were proud to be awarded Investors In People. Keith Lynch is the founder of the Company and Chairman. Paul Lynch is Managing Director overseeing the management and office teams He studied Horticulture at Pershore College and has 25 years experience in landscaping. Marcus Bird is Contracts Director and oversees all landscape construction contracts and teams. He has nearly 30 years experience in landscaping, 20 of those in management. Our Grounds Manager Simon Palmer, and Landscape Manager Mark Harris manage their respective departments, ably assisted by a good team of supervisors and operatives. We have a hard working and dedicated office team. Lynn Morgan works on estimates and garden design. Gareth Davies is our Financial Controller and Jenny is in charge of Administration. Our office team is experienced and efficient, we believe this is as important as the quality of the work on-site. We have a loyal and experienced team and our staff retention rate is very high. Some of our staff has worked with us for over 20 years so you can be assured you are getting the best skills on your project. 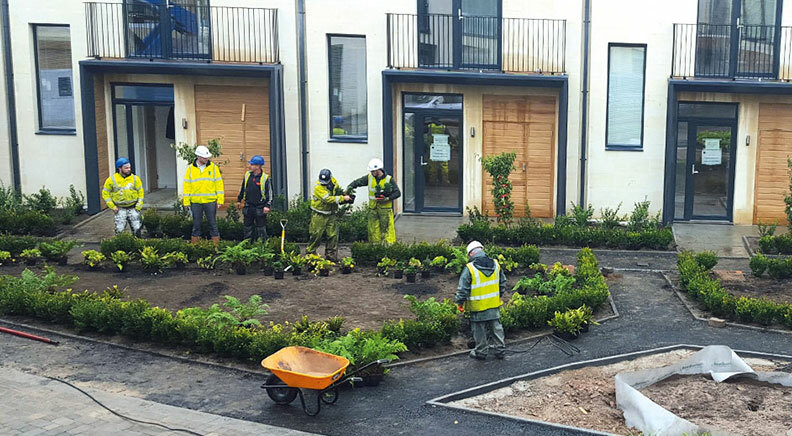 Specialist teams are trained in grounds maintenance, tree work and semi-mature tree planting. We also have fully qualified bricklayers and carpenters on board for hard landscaping projects. All staff are directly employed and CSCS qualified. Most of our supervisors have the SSSTS (Site Supervisor Safety Training Scheme) qualification and some of our management team have the SMSTS (Site Management Safety Training Scheme) qualification. Training needs are identified on an ongoing basis, we believe a fully trained and motivated workforce is vital to the job quality. To this end, we have a training matrix and regularly review individual training requirements in accordance with our overall company requirements.